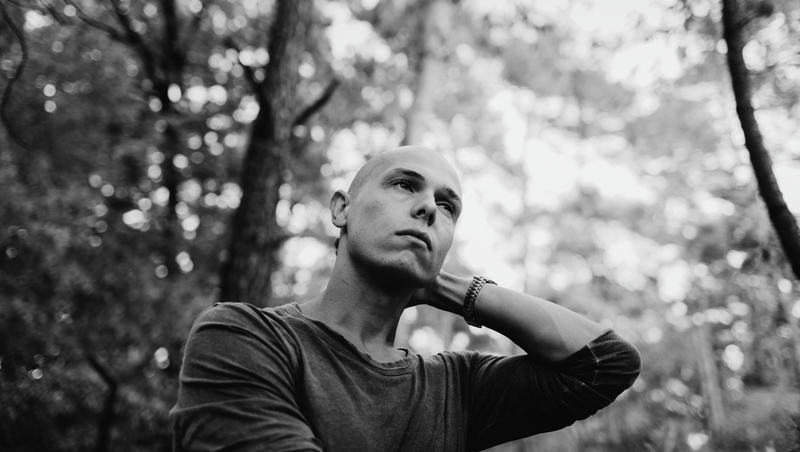 A longtime collector of music, Recondite had his first experience with drum machines and hardware synths just a few years ago in a small studio next to the forest in lower Bavaria. It wasn’t long after that he moved to Berlin to build up Plangent Records, where the artist rapidly established his name. Plangent #001 was well-received, and with three strong EPs released in 2011 lead him to release with an assortment of labels that have drawn attention to his productions from a variety of audiences. With a growing demand from international bookings, his album Hinterland released in 2013 on Ghostly International – which continues his ongoing streak of carefully crafted output.